The 18-hole Bloomingdale Golfers Club in Valrico, FL is a semi-private golf course that opened in 1983. Designed by Ron Garl, Bloomingdale Golfers Club measures 7165 yards from the longest tees and has a slope rating of 136 and a 75 USGA rating. The course features 5 sets of tees for different skill levels. 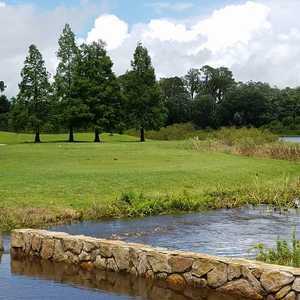 The 18-hole Buckhorn Springs Golf & Country Club in Valrico, FL is a private golf course that opened in 1968. 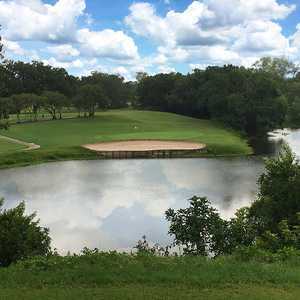 Buckhorn Springs Golf & Country Club measures 6888 yards from the longest tees and has a slope rating of 125 and a 72.7 USGA rating. The course features 4 sets of tees for different skill levels. 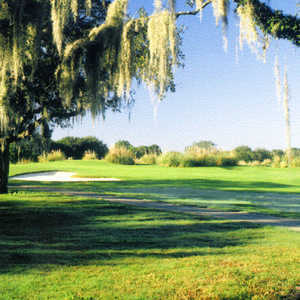 The 18-hole River Hills Country Club in Valrico, FL is a private golf course that opened in 1989. Designed by Joe Lee, River Hills Country Club measures 7007 yards from the longest tees and has a slope rating of 136 and a 73.